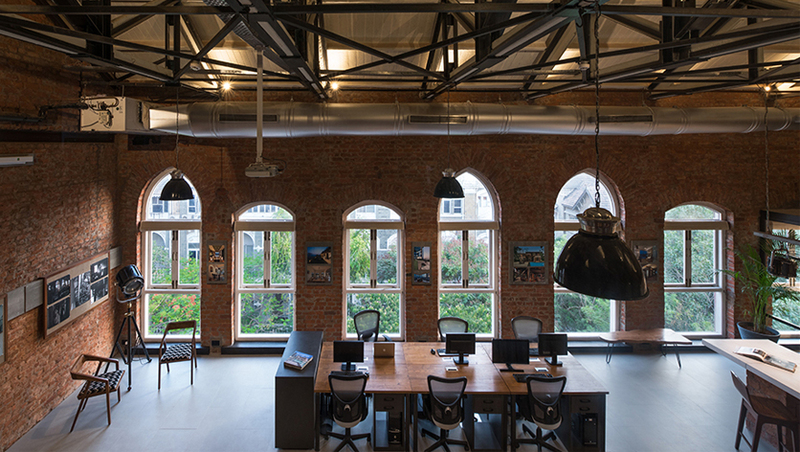 People Connect – Following the lead of Puran Kumar, in understanding the client before designing for him, the team works on developing an intuitive perception of what the client expects out of his space. Honest Reflection – Each design created by the studio is a true reflection of a process that gives credence to the need of the client first and works within the timelines to create the most-suited solution. Global Design – International trends, global appeal, cutting-edge design and state-of-the-art technology are woven with the warmth of the Indian sensibilities to create a space that is truly global in its appeal hence timeless.